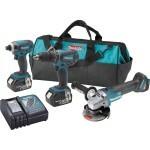 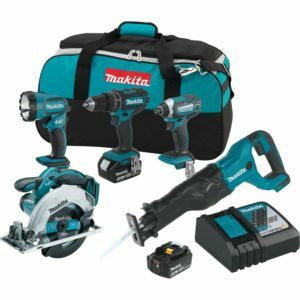 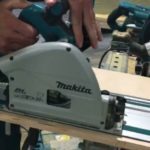 Deal on the Makita XT505 18V LXT 5 Tool Combo Kit for $299 with free shipping. 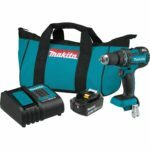 Includes 1/2″ drill/driver, impact driver, 6-1/2″ circular saw, flashlight, two 3ah batteres with fuel gauge, charger and tool bag. 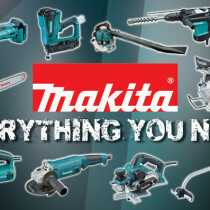 I am not sure how long this deal will last, but one thing’s for sure – it won’t last forever.